La Residence Country Hotel is set in the food and wine of South Africa, guests staying here can explore Cape Winelands or stay in and enjoy the luxury facilities. Guests of this Franschhoek hotel in Cape Winelands can enjoy fine dining at its best in the elegant dining area that serves outstanding cuisine made from local ingredients. For ultimate relaxation, guests can choose to be pampered from the various spa treatments on offer. The treatments are available in the privacy of the guest’s own suite or if the weather permits, on their private balcony. The hotel features an infinity pool where guests can also go to unwind. 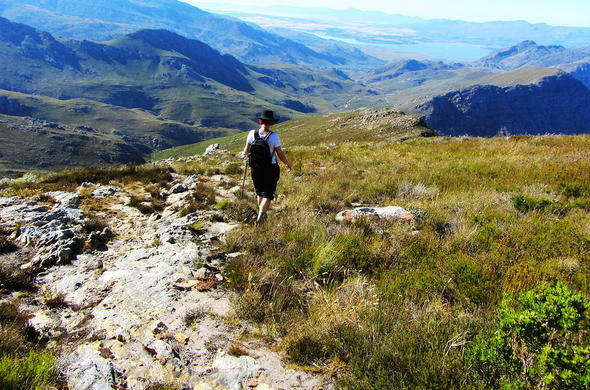 The hotel can make arrangements for various outdoor activities in the Franschhoek area including golf, trout fishing, quad biking, helicopter trips, paragliding or horse riding. Cheese or wine tasting is also possible at one of the surrounding estates.